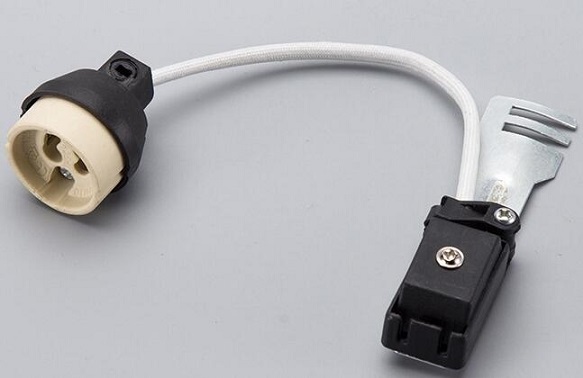 Flexible gu10 connectors cable length customizable. 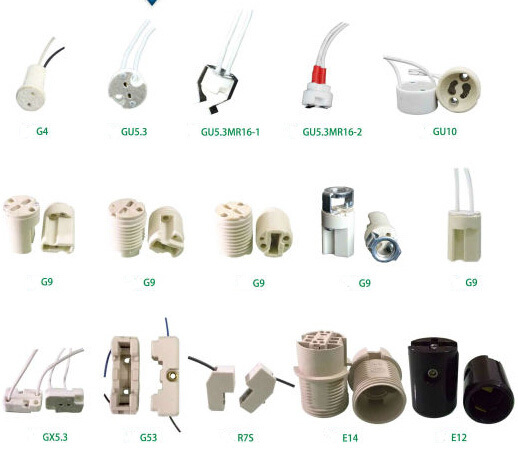 Flexible gu10 connectors are manufactured to the highest possible standards making them an ideal item for use with any type of GU10 bulbs. 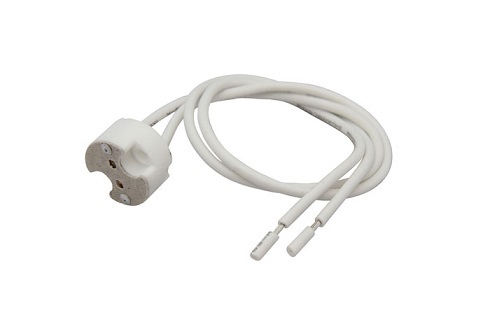 The Ceramic holders use high quality wire to ensure they never fail on you and they are fully heat protected which makes them perfectly safe. 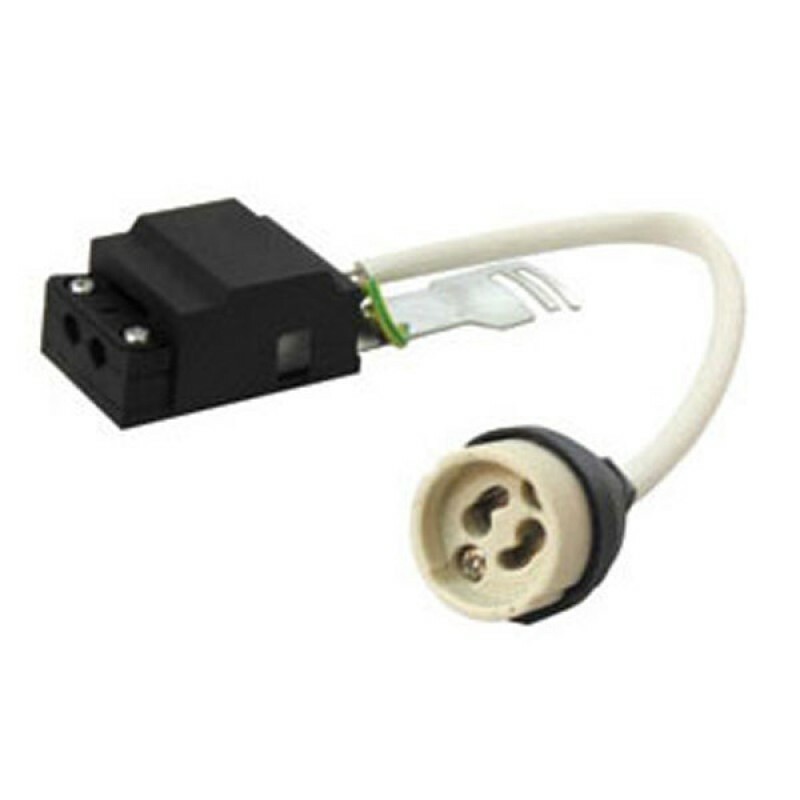 These Flexible gu10 connectors meet all UK safety regulations (CE and RoHs) and we offer a one year guarantee to any customer whom purchases any item from us.